Start taking classes at Hikina Yoga and other studios! This class is open to all. Starting from sun salutations, students will progress through the Rocket standing series, followed by a modification of either the Rocket I or II seated series, closing with the finishing postures to cool down. Though the classes follow a familiar sequence, each class is tailored to the general ability level of the students present. There are no upcoming “Rocket All Levels” classes on this day. Please wear comfortable yoga or exercise clothes. Slightly form fitting clothes are advised so that the instructor may provide alignment cues and corrections. Please arrive at least 10 minutes earlier to allow time to check-in and get settled. H-1 Eastbound Take exit 20B Vineyard Blvd Turn right onto Palama St, drive til end of road Turn right onto N King St Turn left onto Hikina Lane Arrive at 924 Hikina lane ​ H-1 Westbound Exit 20C Palama St Turn left onto Palama St, drive til end of road Turn right onto N King St Turn left onto Hikina Lane Arrive at 924 Hikina lane ​ Public Transit The Bus #1 Stops on N. King St. at the start of Hikina Lane going both direction. 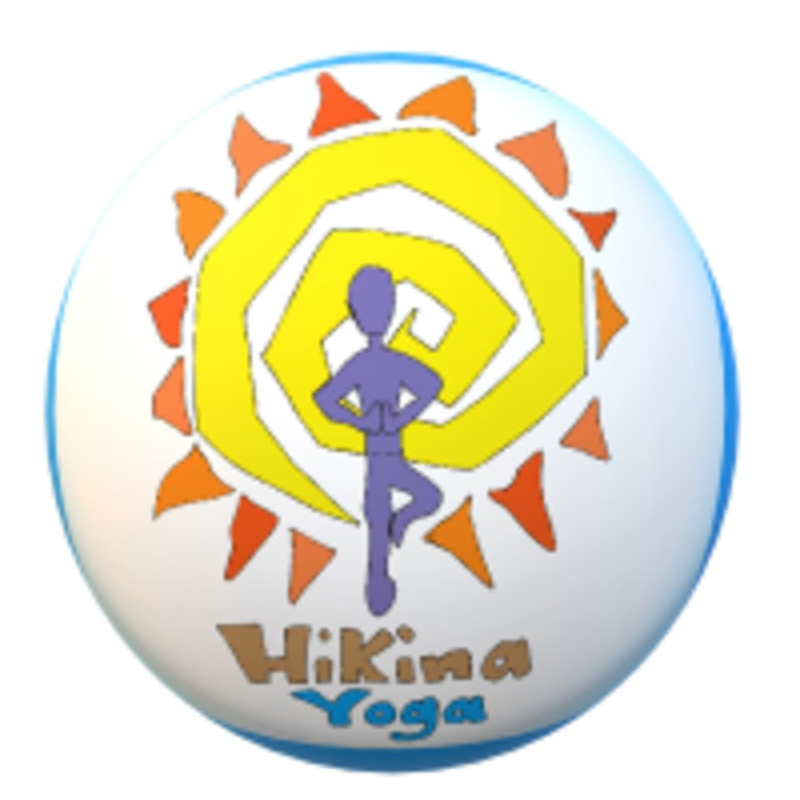 After Bus ride, take a short walk down lane and arrive at Hikina Yoga.